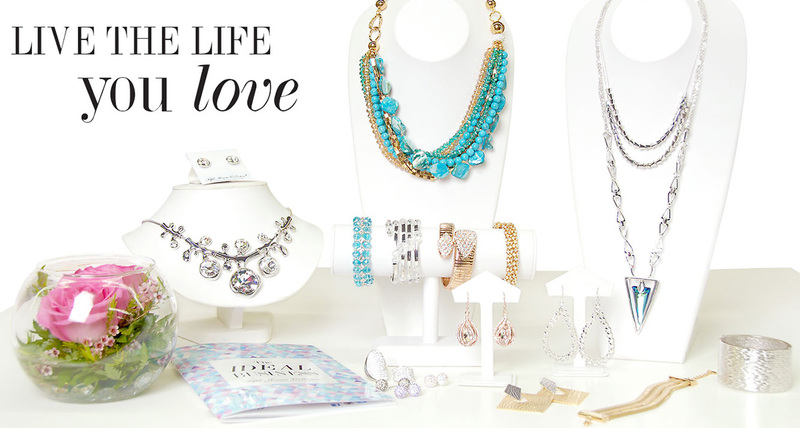 Fifth Avenue Collection is an amazing business opportunity for independent, entrepreneurial and fashion forward women. No matter their finances, lifestyles or dreams, most people can afford to start a Fifth Avenue Collection business of their own. There are many who need extra income, and there are thousands looking to have their own business. Just enough to get started! Everything you need to get your business started! Everything you want to get off to a quick start!